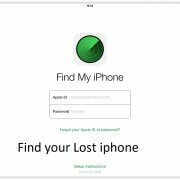 If your iPhone is stolen and you are thinking of a way to get it back try find My iPhone. 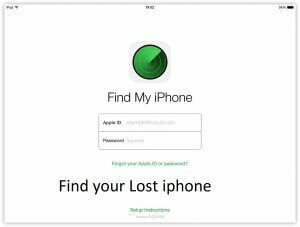 Find my iPhone is a free apple service that offers you a chance of getting your phone back. The service is part of the iCloud and makes use of the GPS as well as the internet service. It is always advised that on getting the an apple iPhone explore the security features. Old iPhone users already know this as basics when they acquire a new phone. 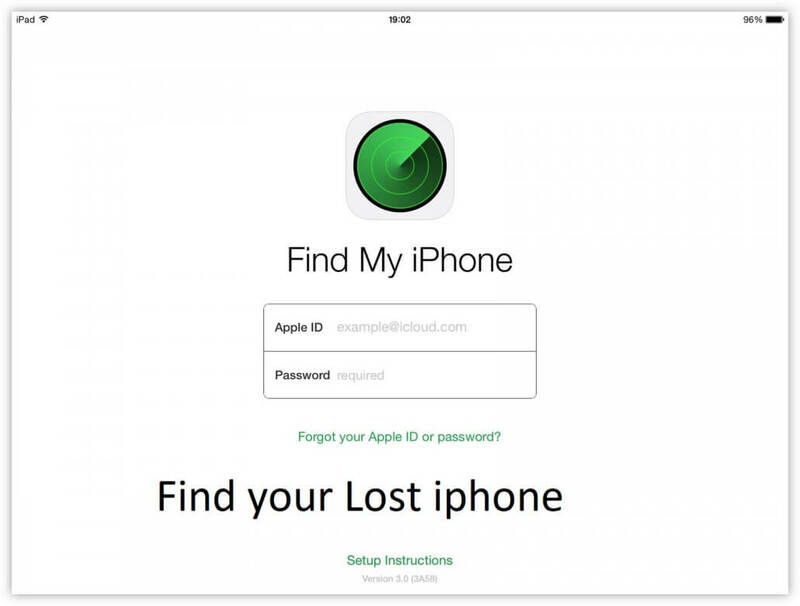 Install “Find My iPhone app” on an iOS device to track yours. This article covers using the web-based tool, though using the app is pretty similar. Log in to iCloud using the account you used when setting up Find My iPhone. Your find my iphone login is probably your Apple ID/iTunes account. The icloud login detail has often proved to be the most valuable password as far as iPhone is concerned. Click on Find iPhone. The Find My iPhone starts scanning to locate all the devices connected to your account . You’ll see onscreen messages as it works. If you have more than one device set up click all devices and select the one you are looking for. On locating your devices, it zooms in on the map indicating with a green dot. You can zoom further on the location. Click Play Sound. One of the best option to explore is the play sound option. It is surely effective when you are close to the location provided by find my iPhone. You can also click Lost Mode. This allows you to remotely lock the device’s screen and set a passcode (even if you hadn’t previously set up a passcode). Thereby locking the thief out. If all hope is exhausted on getting the phone back, you can Erase the phone. However it comes with a warning (basically, don’t do this unless you’re absolutely sure you want to). This will delete all the data on your phone, preventing the thief from accessing it. In spite of the warning the action can be reversed by restoring data from backup. If you think your device is on the move, click the green dot representing your phone and then click the rounded arrow in the pop-up window. This updates the device’s location using the latest GPS data. Your device might not show up on the service for the following reasons. There are few options open in cases like this. ​First Check the Notify Me When Found box. The Play Sound, Lost Mode, and Erase options can also be activated waiting for the phone to comes online. Choose Remove from Account if you’ve sold or given away the device and don’t want it to show up in Find My iPhone anymore.